Through a critical perspective on visual culture studies, this book offers a unique analysis of the use of automated facial recognition algorithms as they increasingly intervene in society. The first part of this study traces the history of merging statistics and vision by reviewing the example of an early facial recognition algorithm called »eigenface«, while the second part addresses contemporary artistic interventions including the work of Thomas Ruff, Zach Blas and Trevor Paglen. 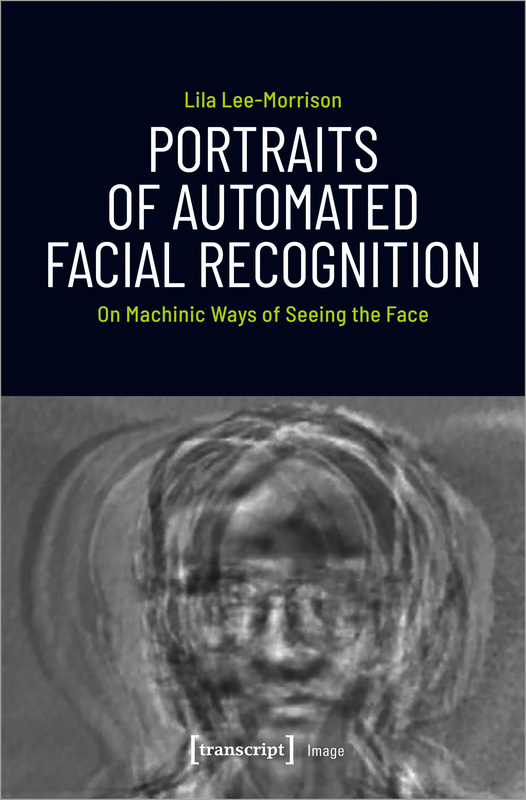 This book argues for a closer look at automated facial recognition based on an understanding of its technical processes as not only embedded in historical practices of visuality, but also as redefining what it means to see and be seen in the present.